Survey of the local arts scene with JoEllen Schilke. 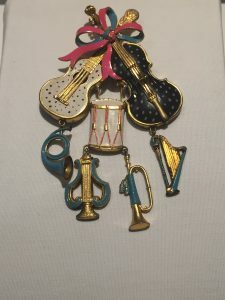 Had to start with this song, since Janelle’s MidPoint program was talking about drugs! 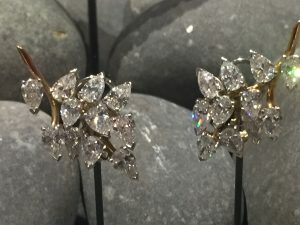 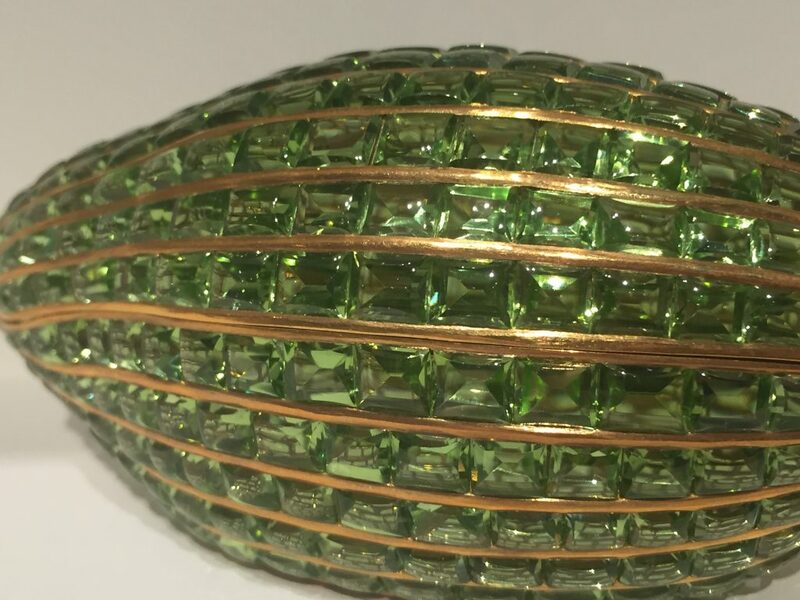 Want to see some pretty pictures of pretty jewelry? 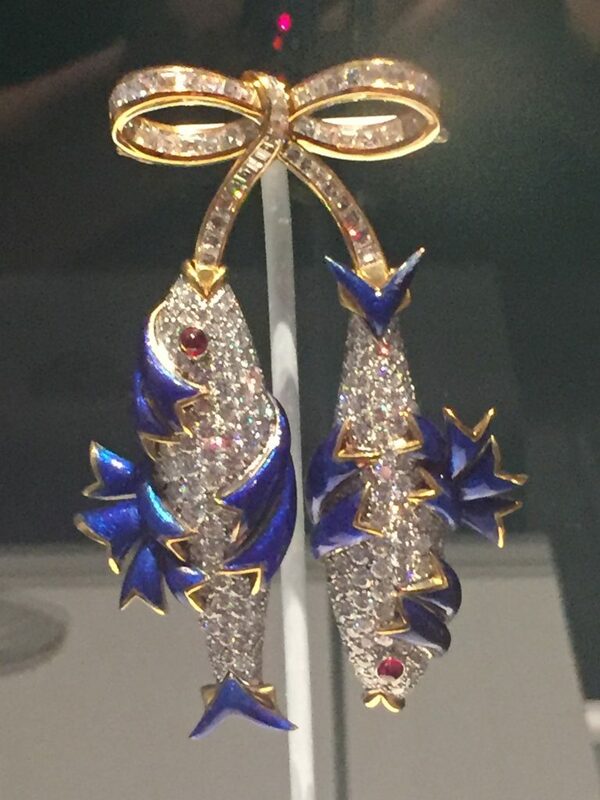 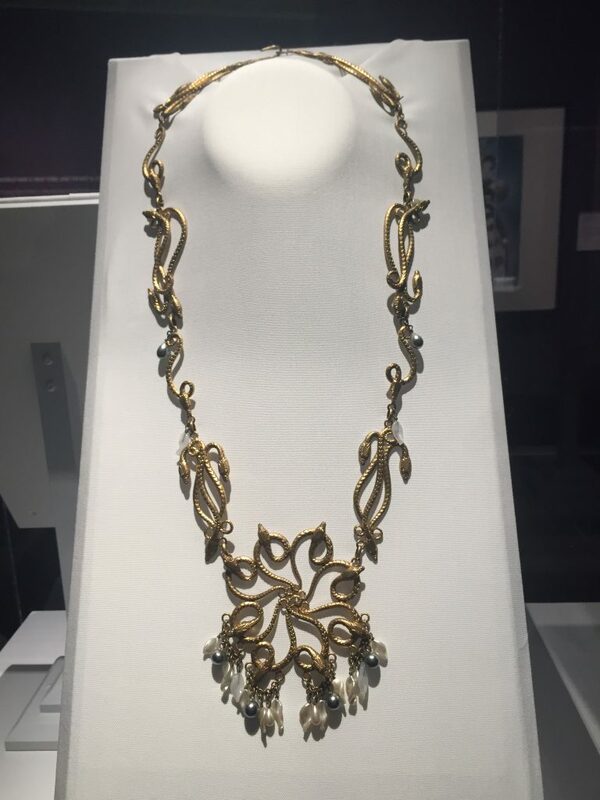 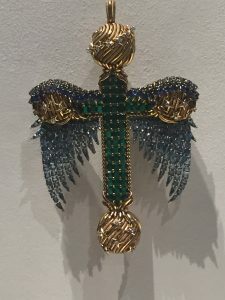 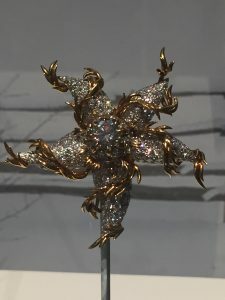 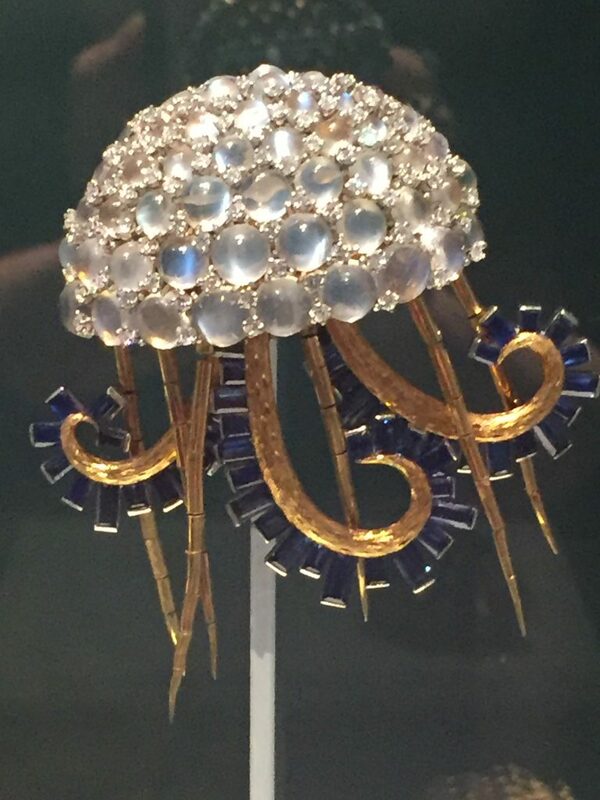 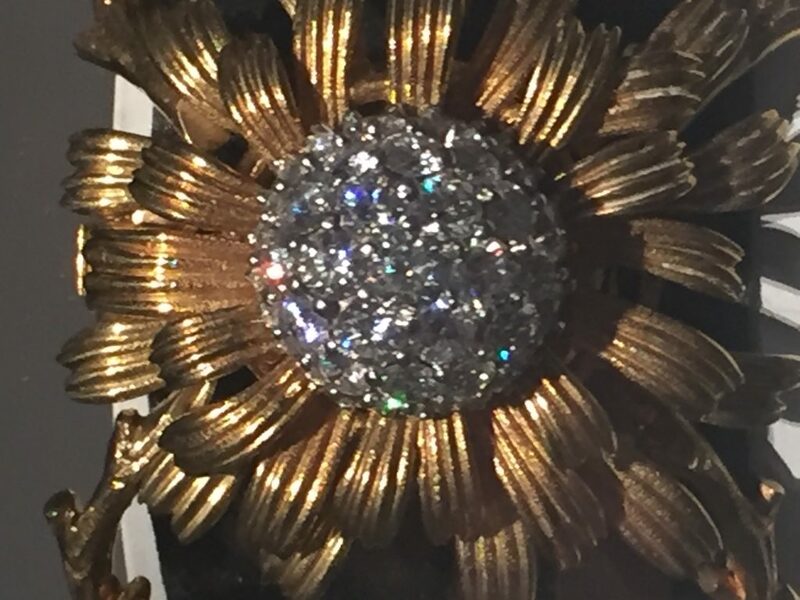 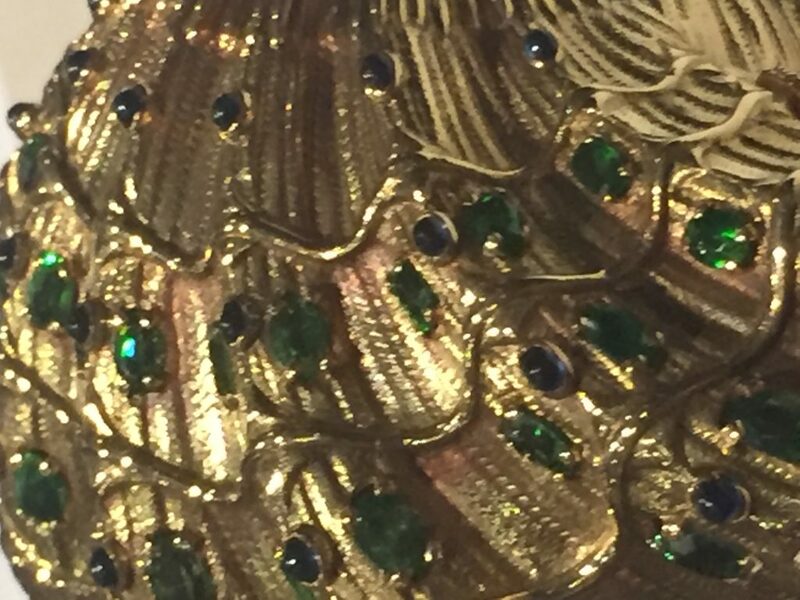 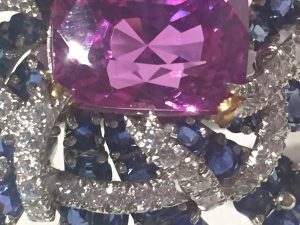 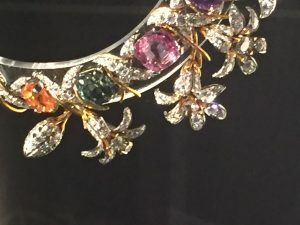 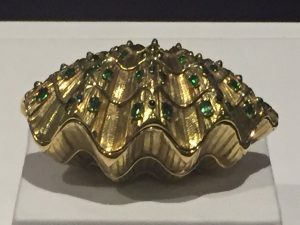 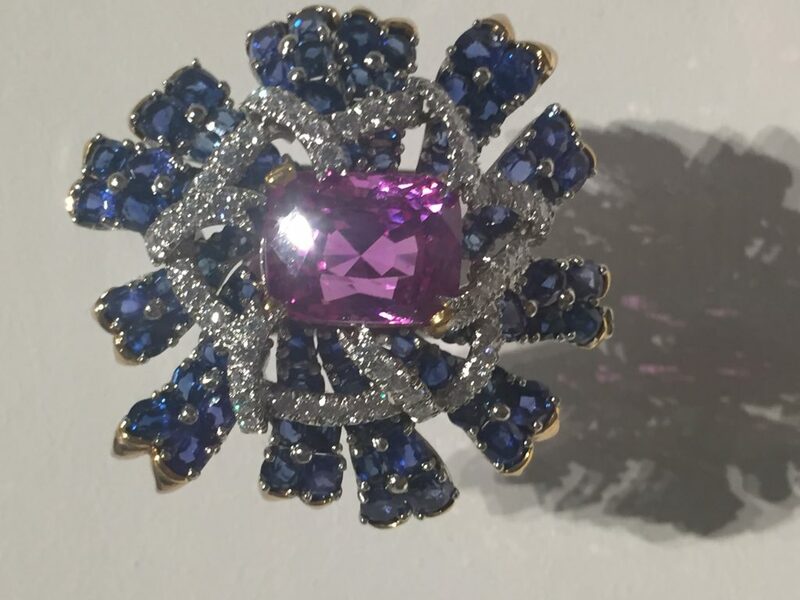 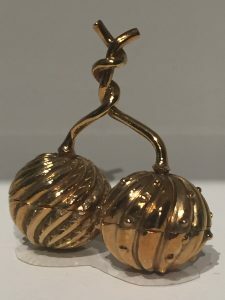 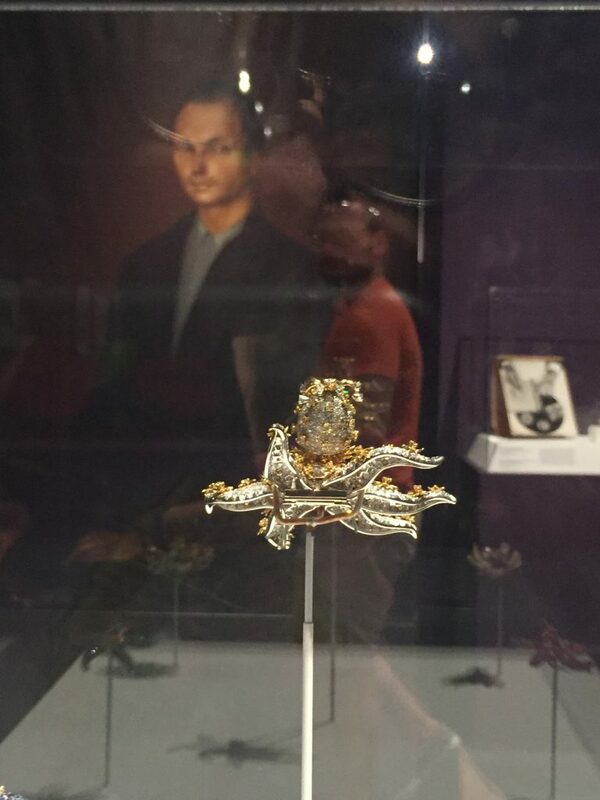 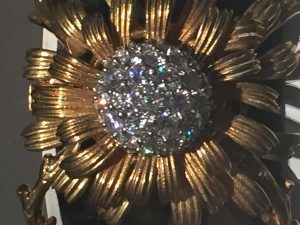 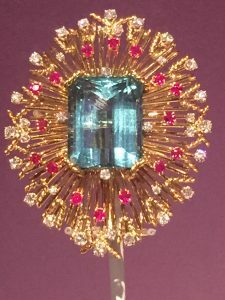 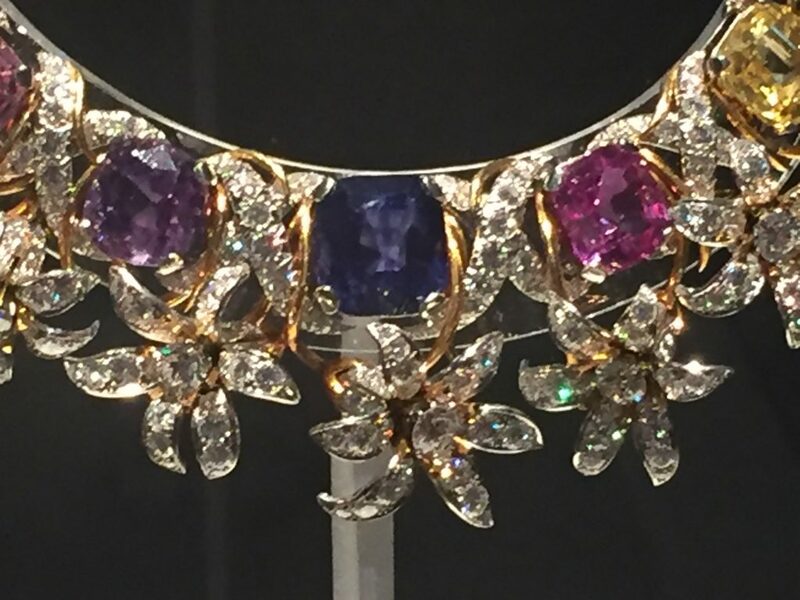 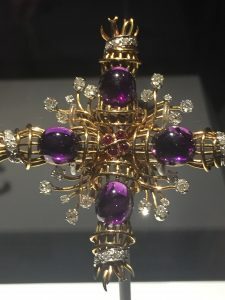 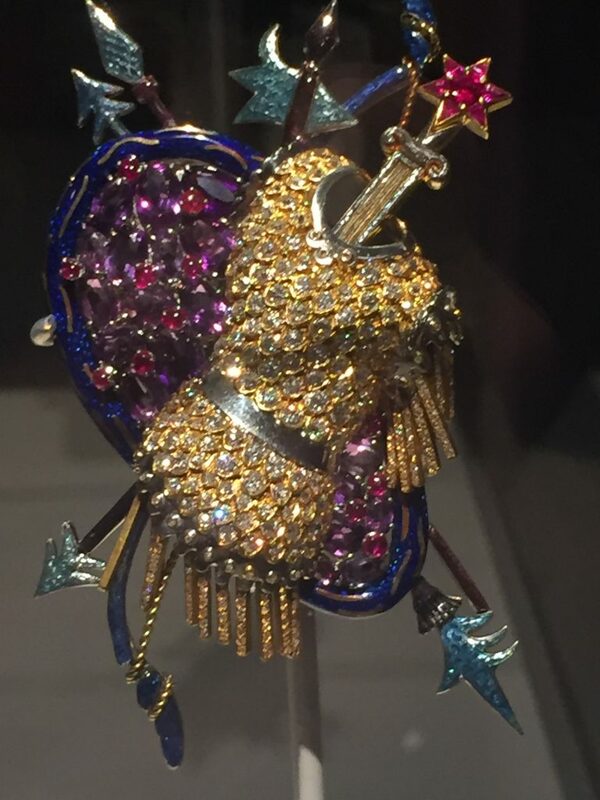 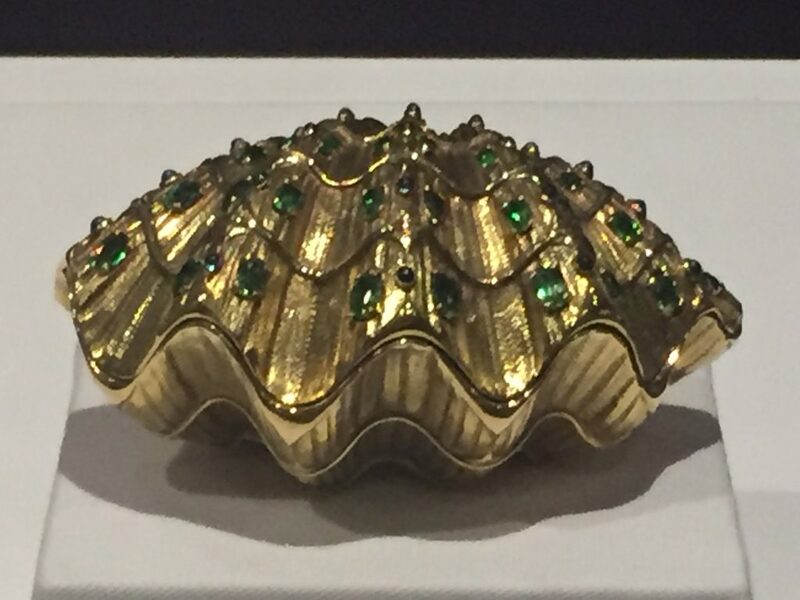 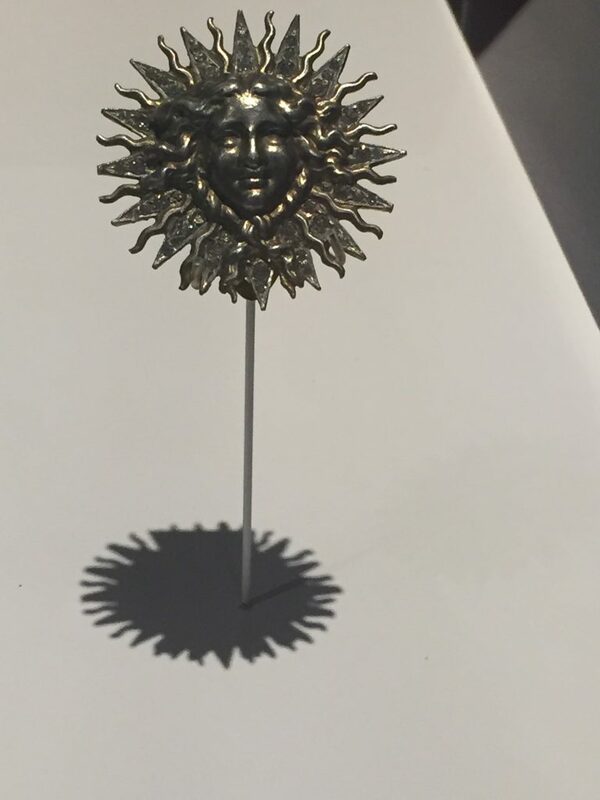 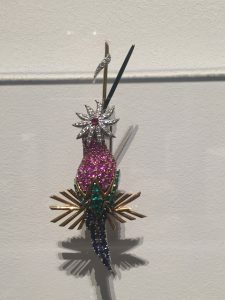 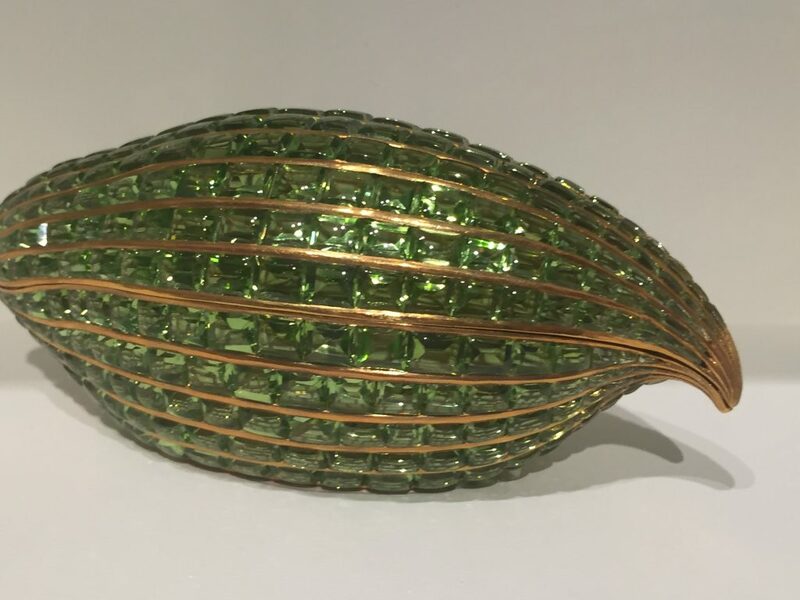 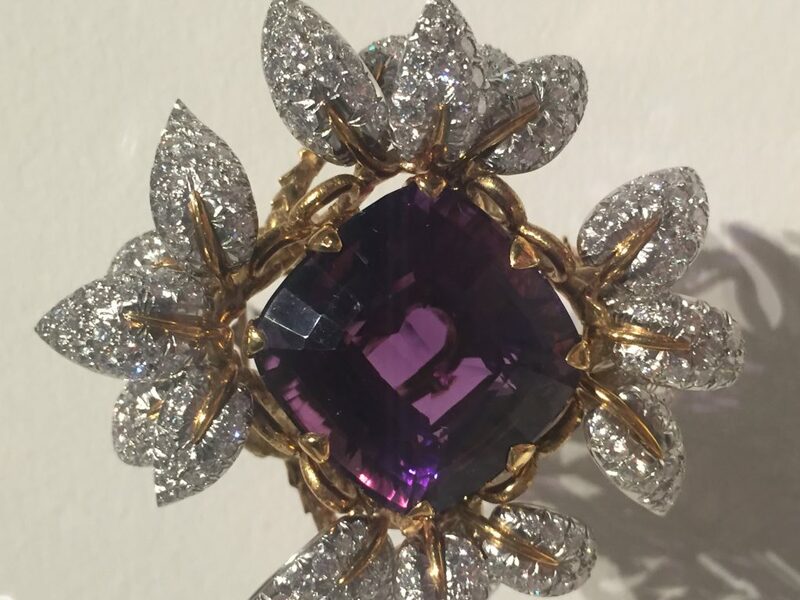 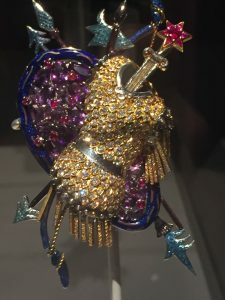 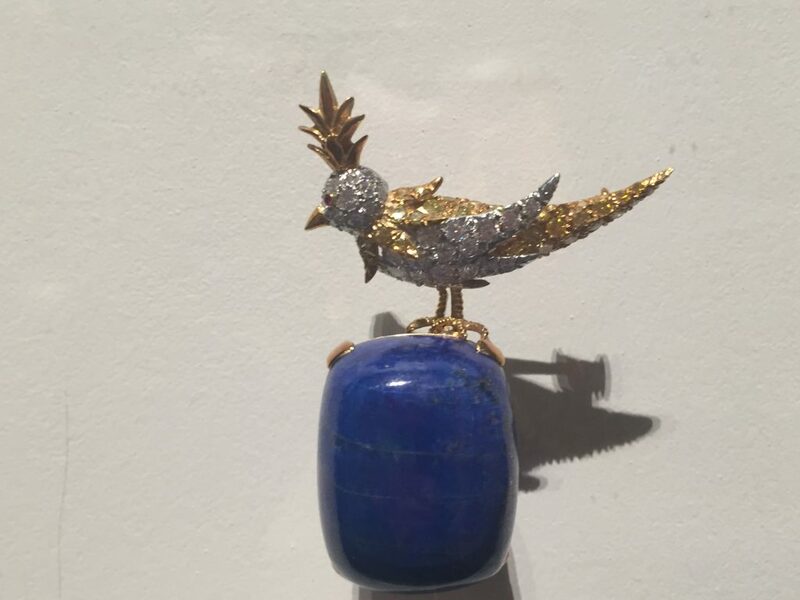 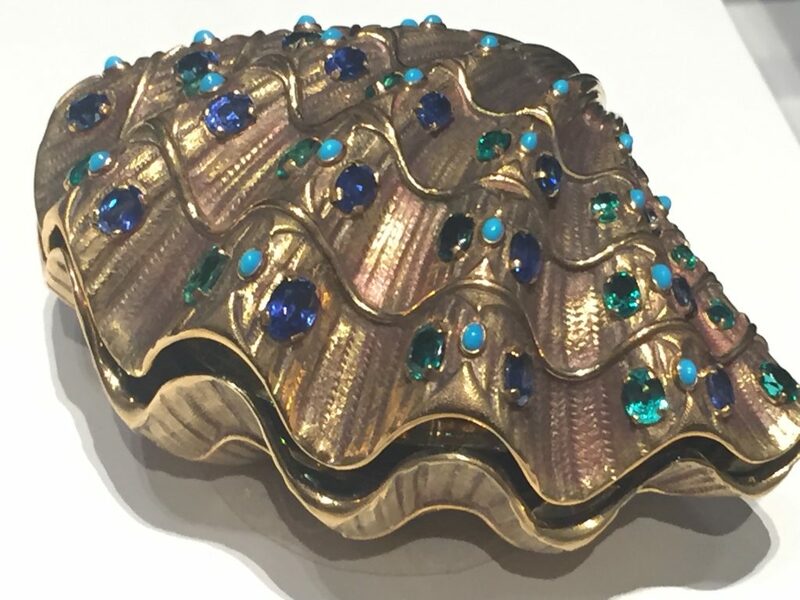 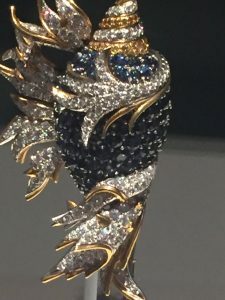 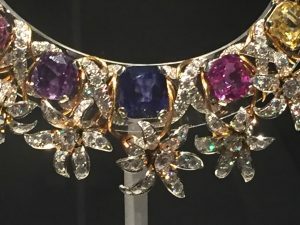 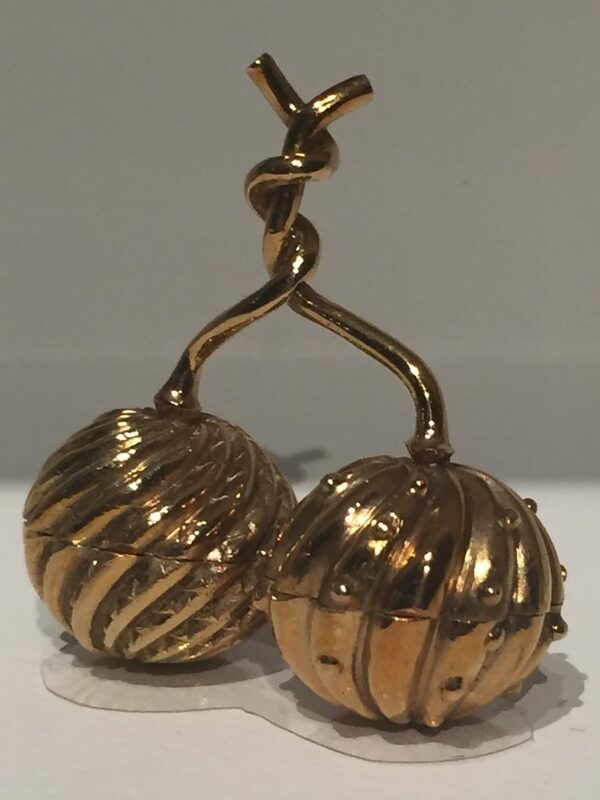 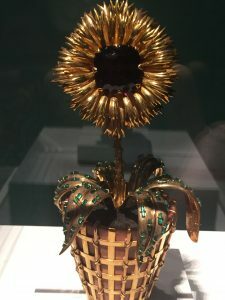 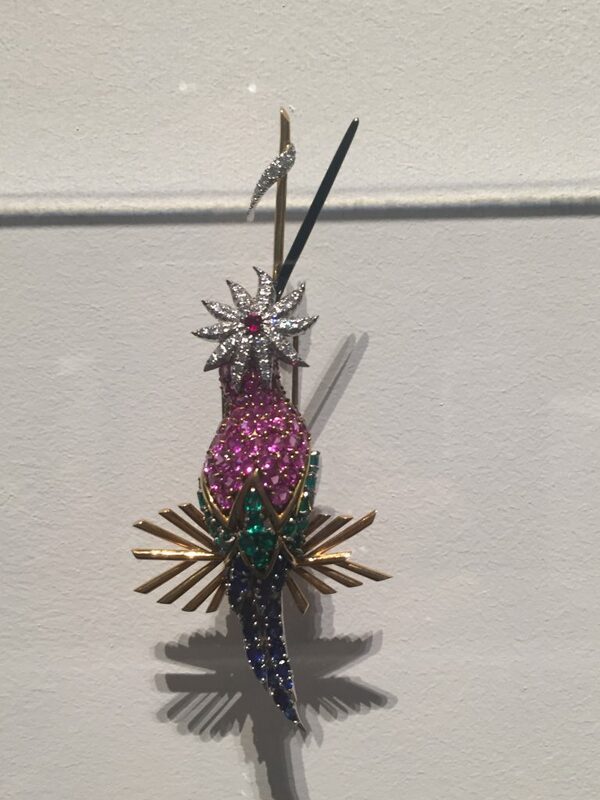 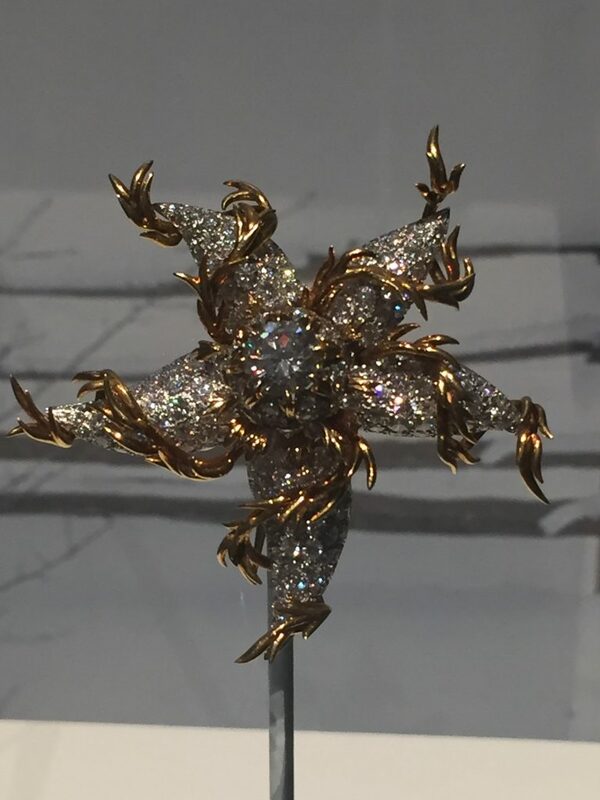 These are a few of the pieces, with some close ups, of the work in the Jean Schlumberger show at the Museum of Fine Arts in St. Pete. These are from my phone – I am going back with my camera to get better shots. 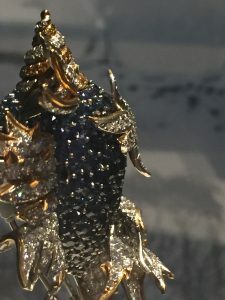 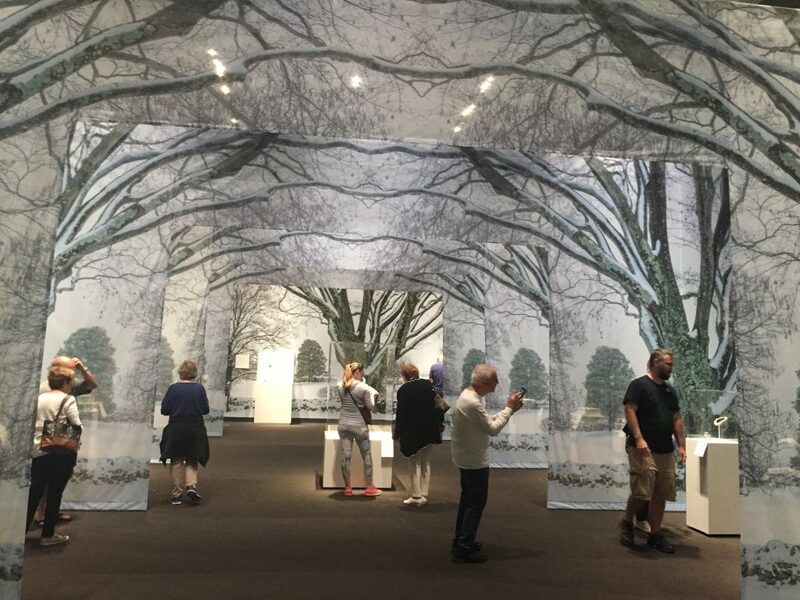 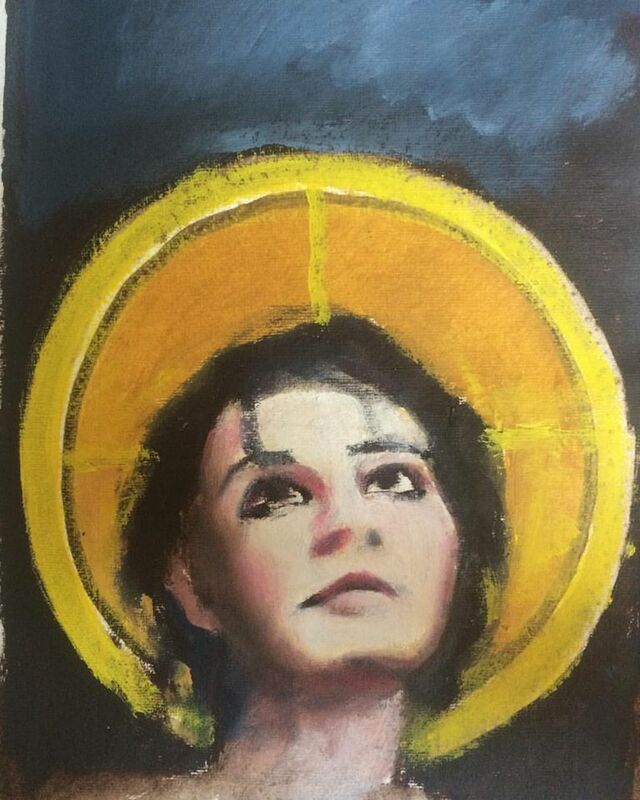 A good resource for y’all – Artists! 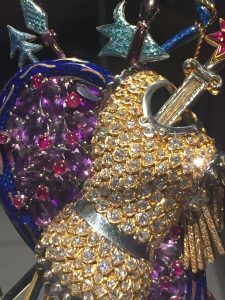 Thank you gift for those who want it and donate $40 or more to the show. 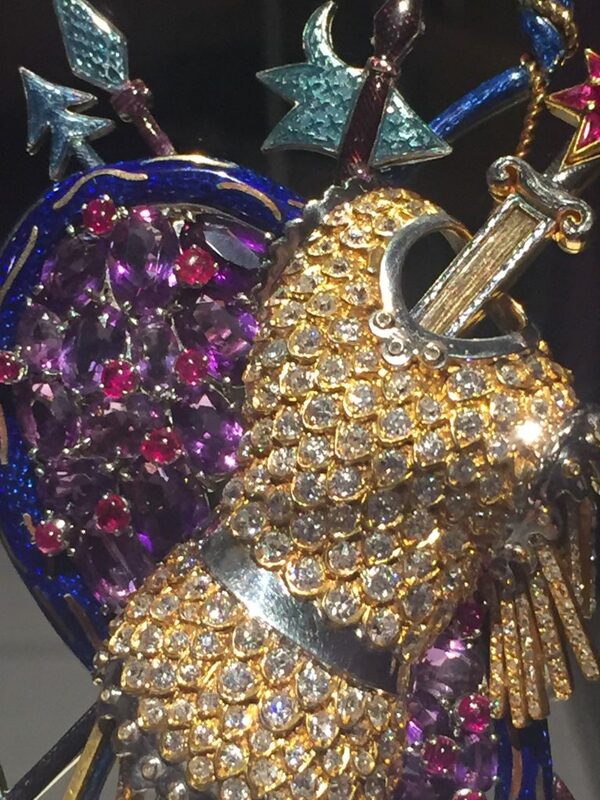 Thanks so much for listening to Art in Your Ear. 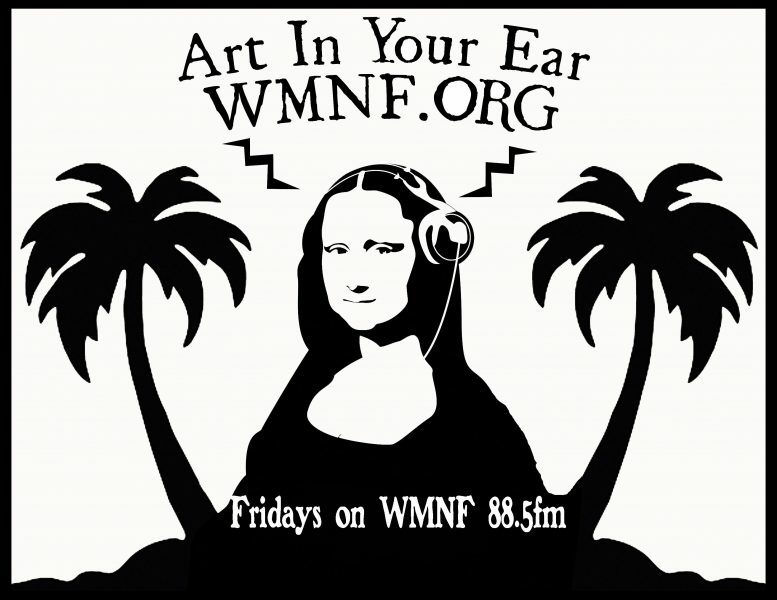 This show has been on WMNF in one way or another since the early 80s. 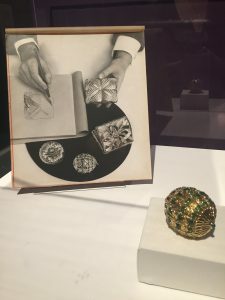 The art world has changed so much locally since then. 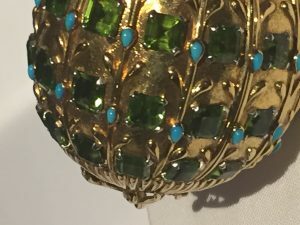 If you want to be interactive, we have a Facebook page and holla at me if you want me to know about an art event or have a question.